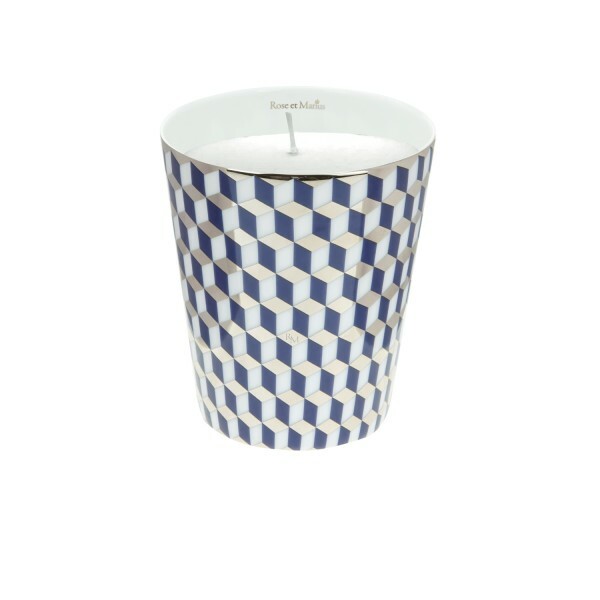 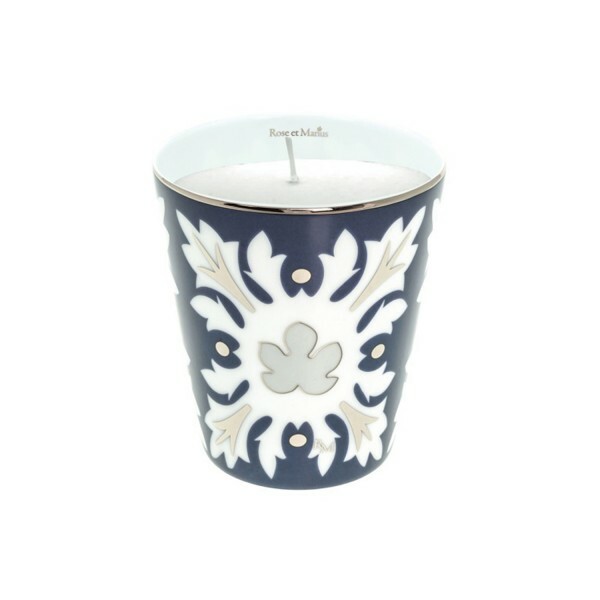 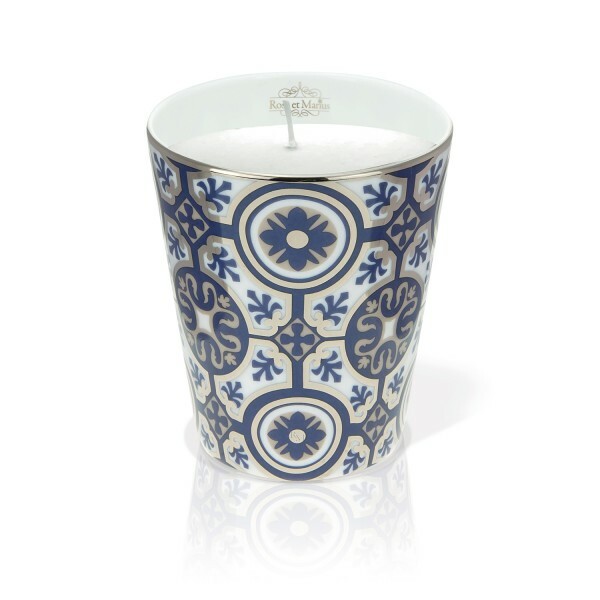 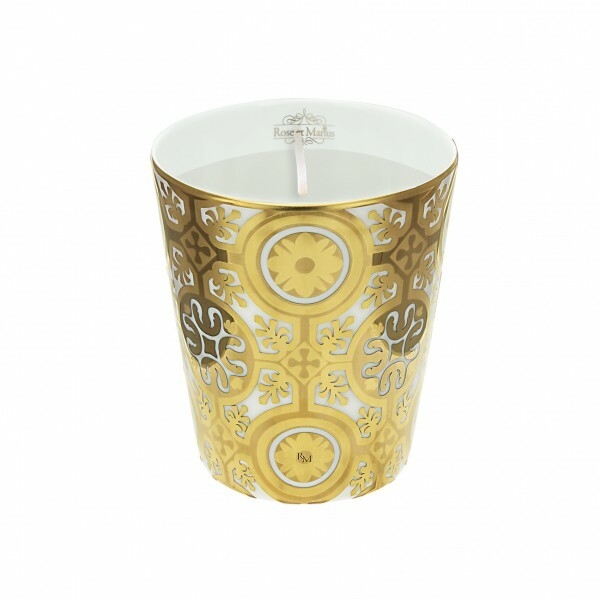 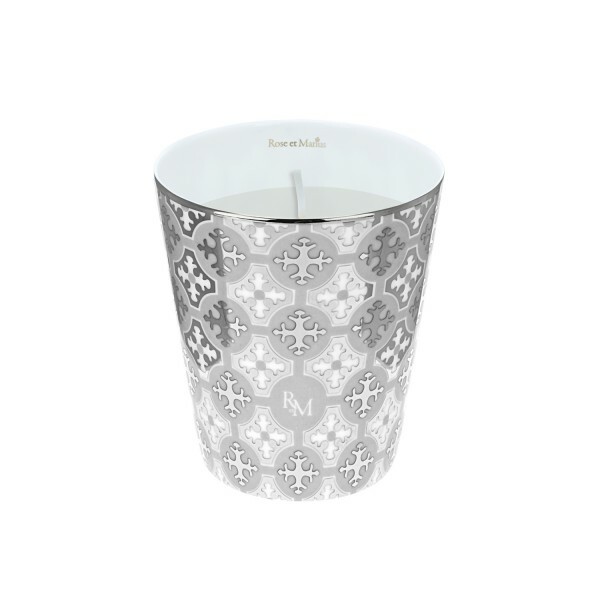 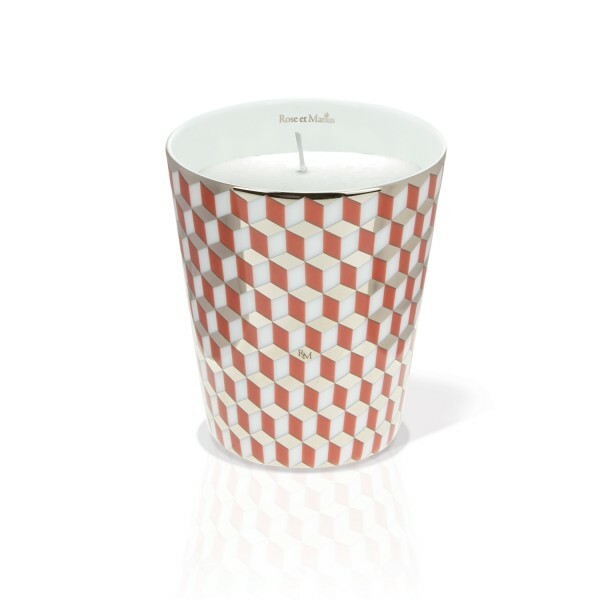 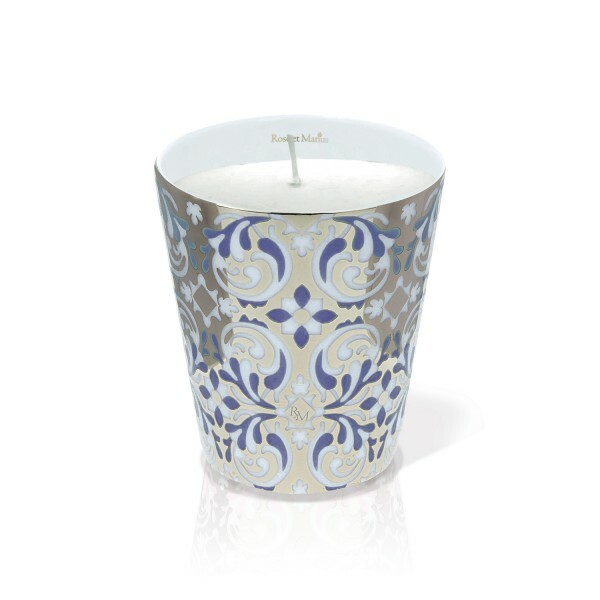 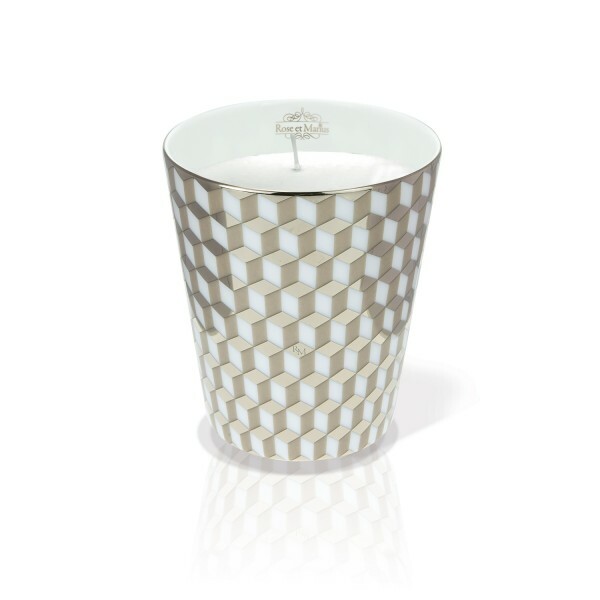 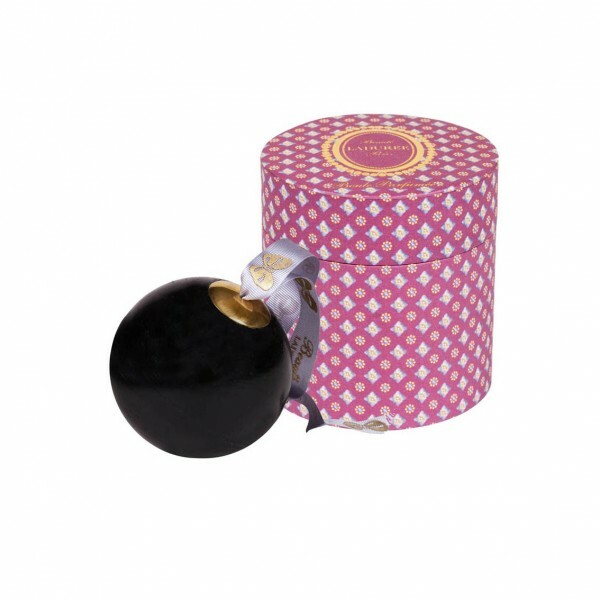 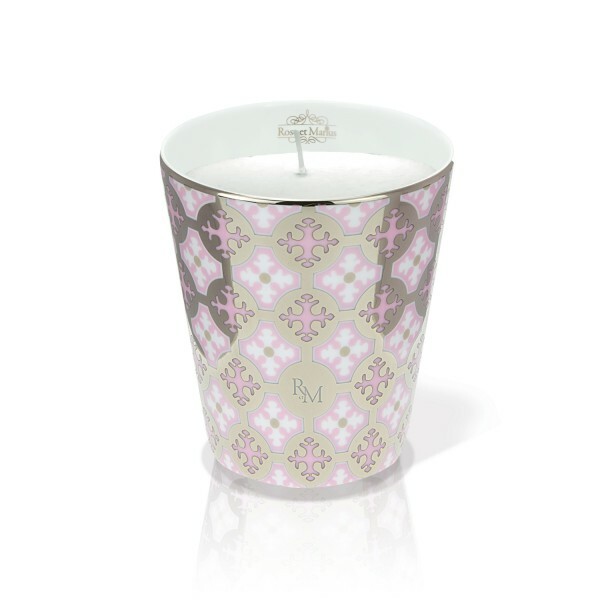 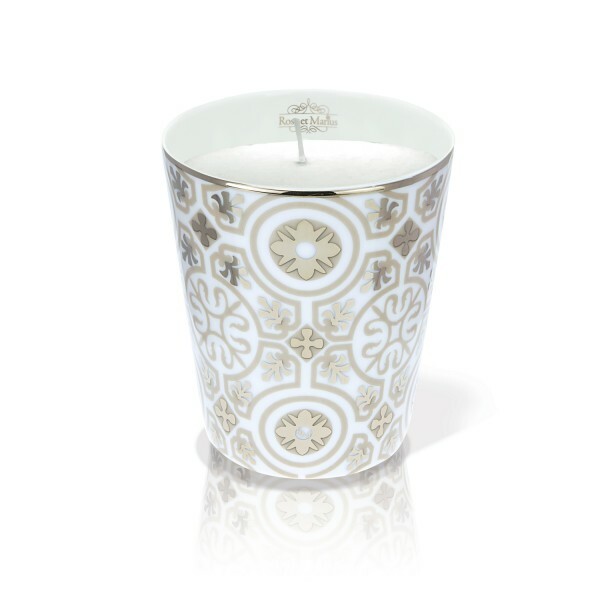 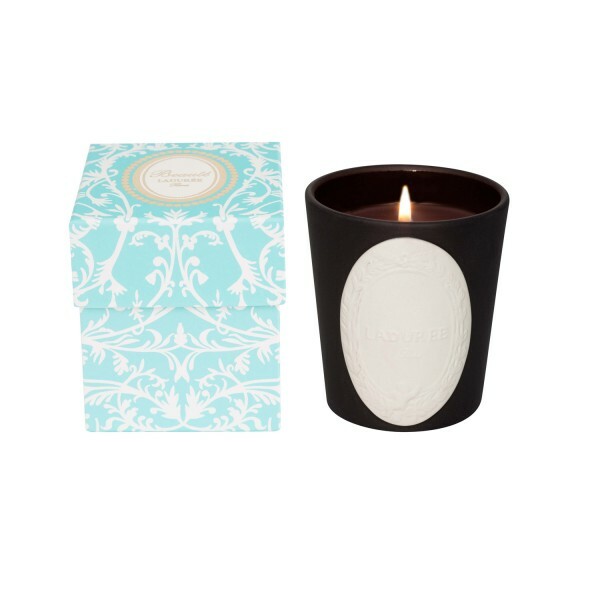 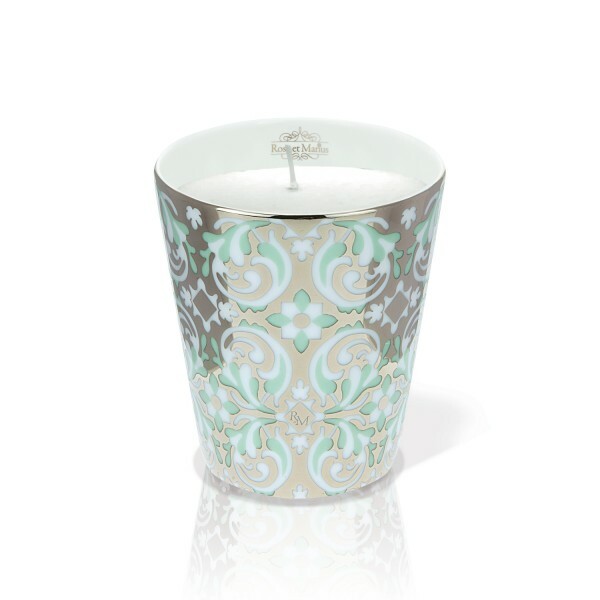 What could be more luxurious than the glorious scent of a fragranced wax candle? 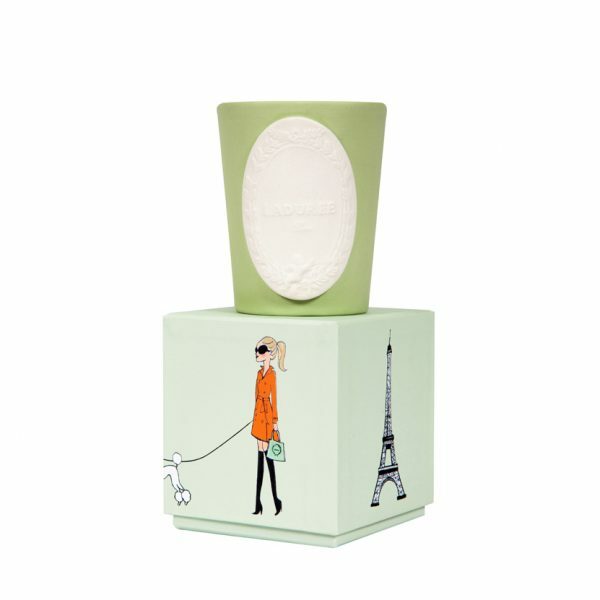 Perfect for giving a subtle lift to any room in the house and a delightful gift, our collection of sophisticated fragrances is curated from leading luxury brands including Laduree and Papillon Rouge. 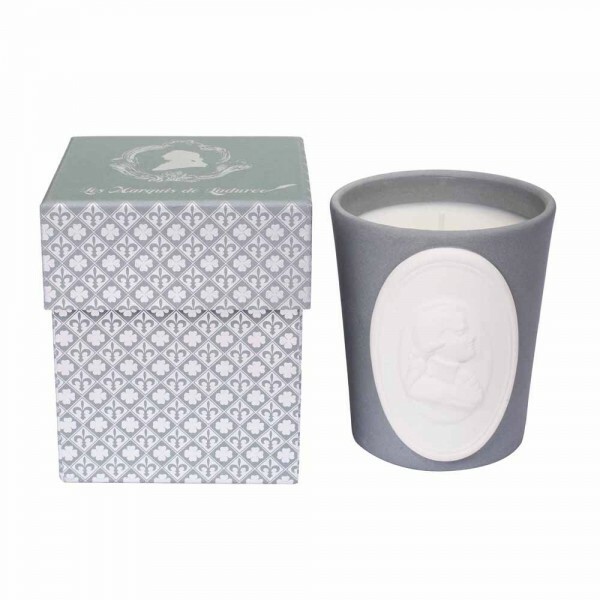 Beautifully finished with stunning ceramic or glass candle holders and stylish presentation boxes, our scented wax candles and balls are the perfect gift.